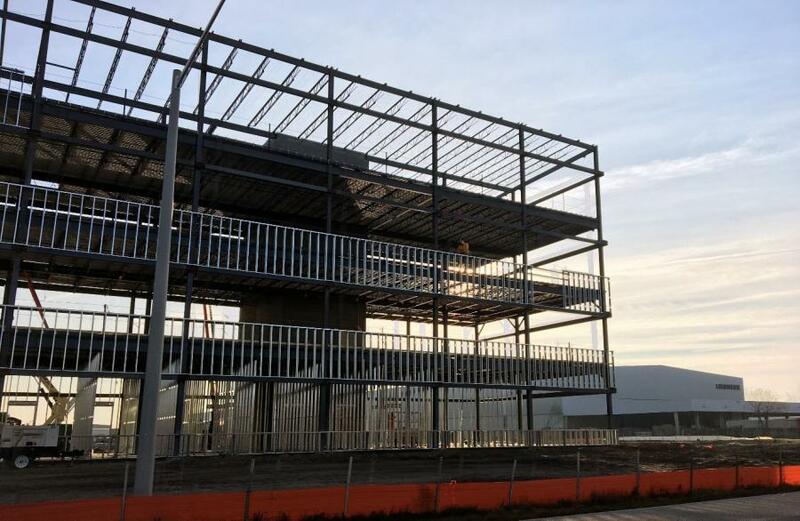 The final piece of structural steel recently was installed at the Liebherr USA Co. new headquarters building — a significant construction milestone. Work is on schedule for completion in 2020. 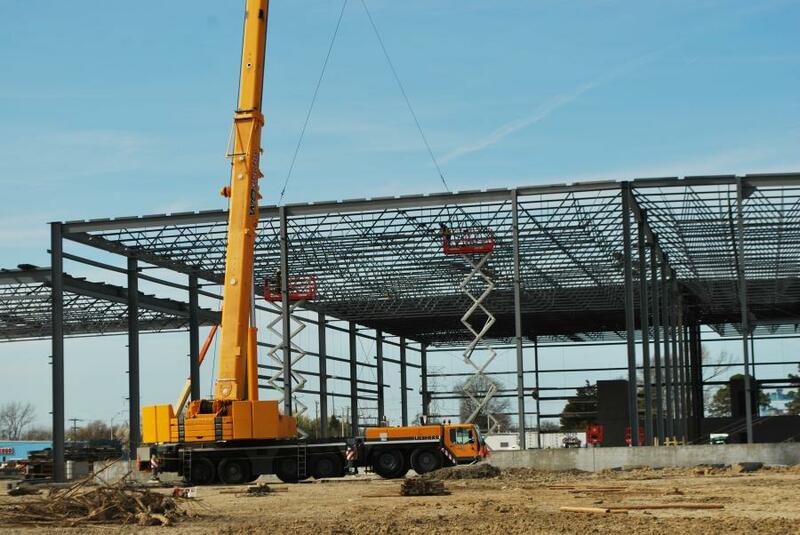 The project will house Liebherr USA Co. employees working in administration, finance, marketing, human resources, sales and service, product support, production and distribution for nine product units.